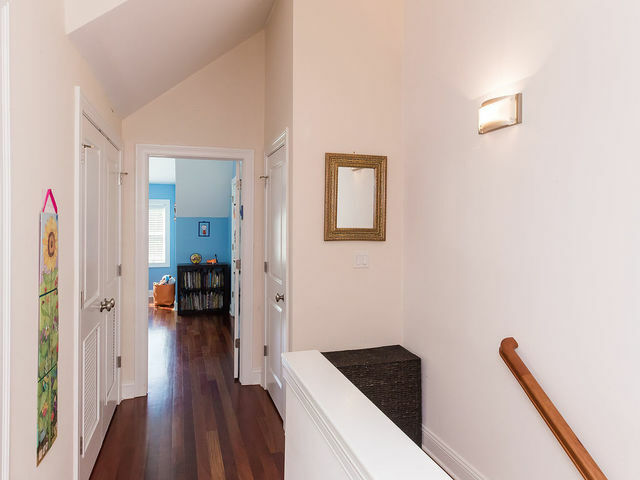 Perfect combination of newer construction with charming character and craftsmanship in Dewey elementary boundary! 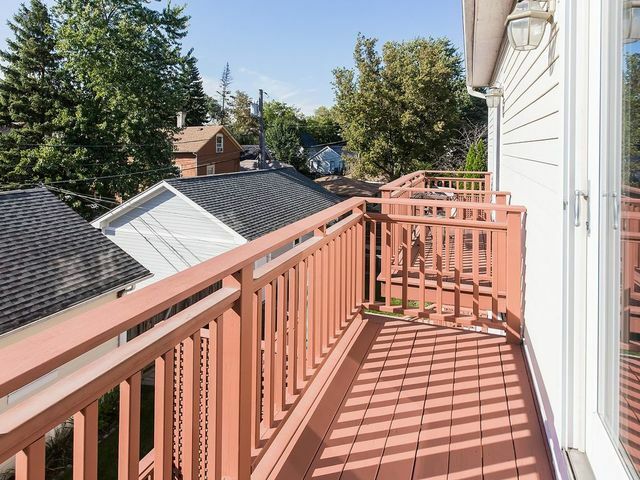 Spectacular 5 bedroom, 4 and one half bath home, this low maintenance, end unit townhouse boasts easy flow and single family home feel. 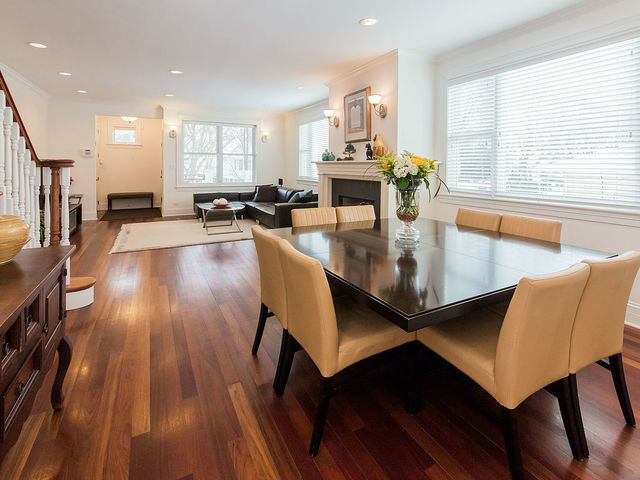 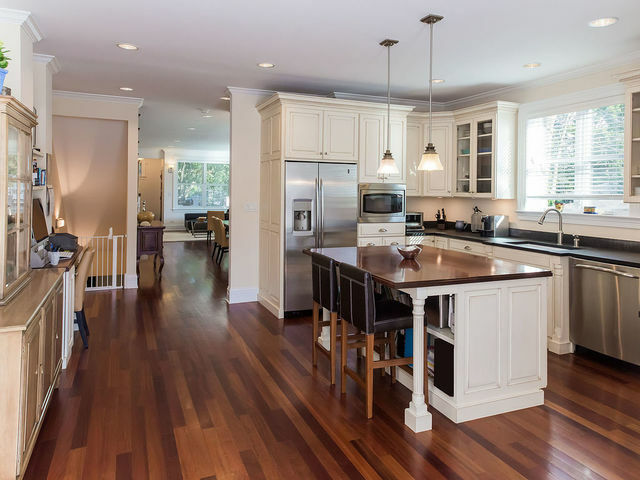 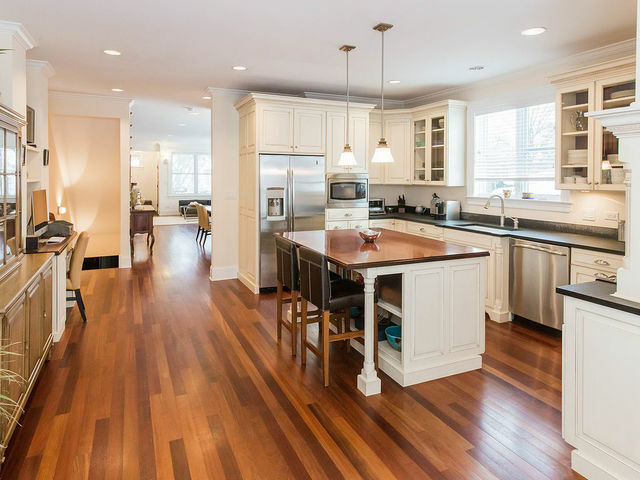 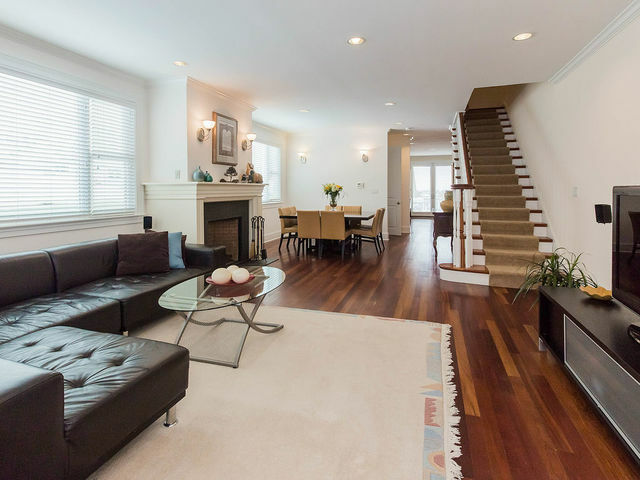 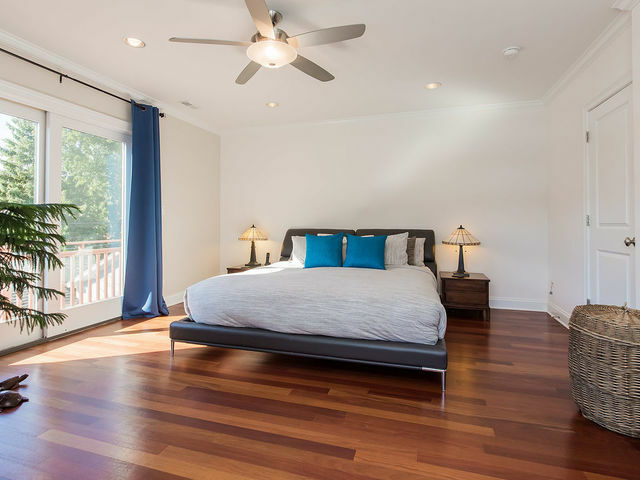 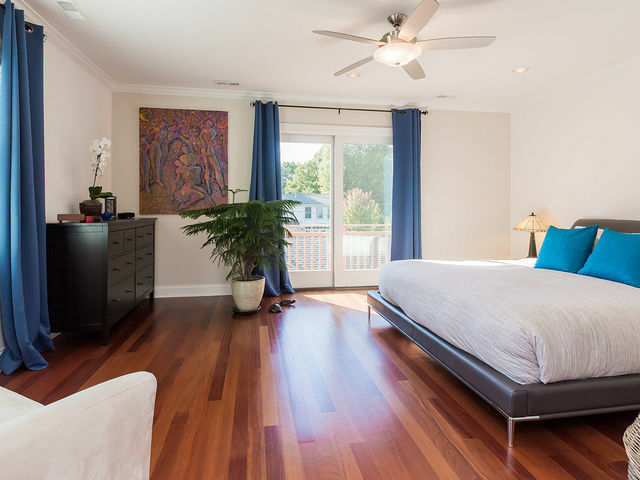 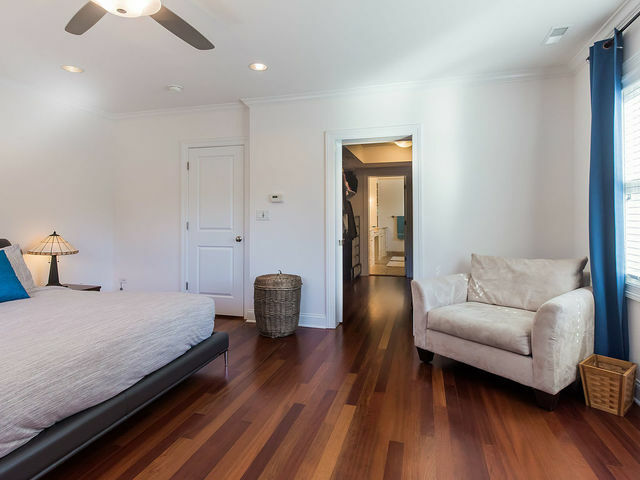 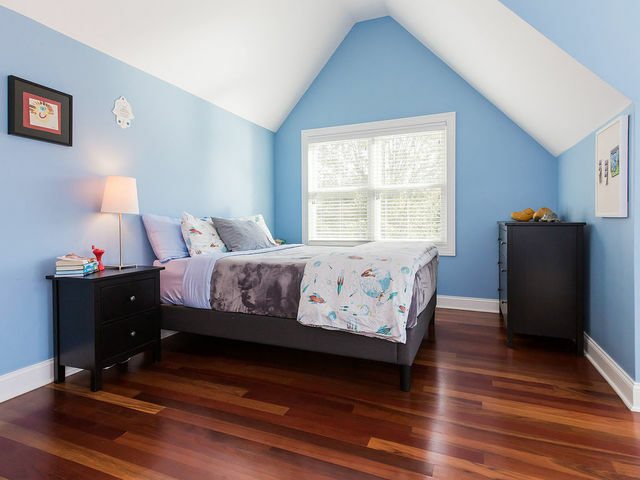 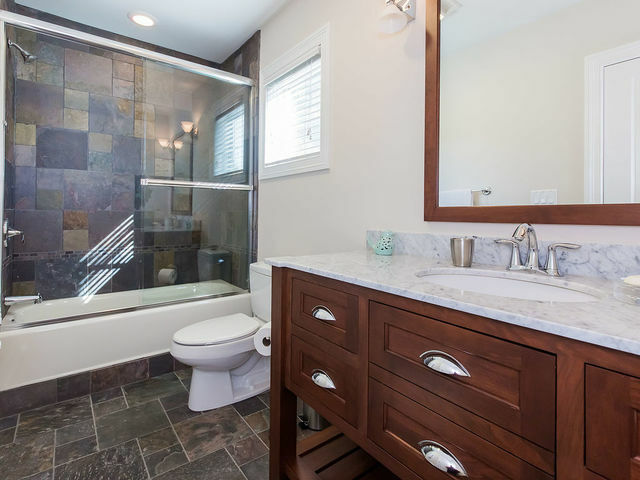 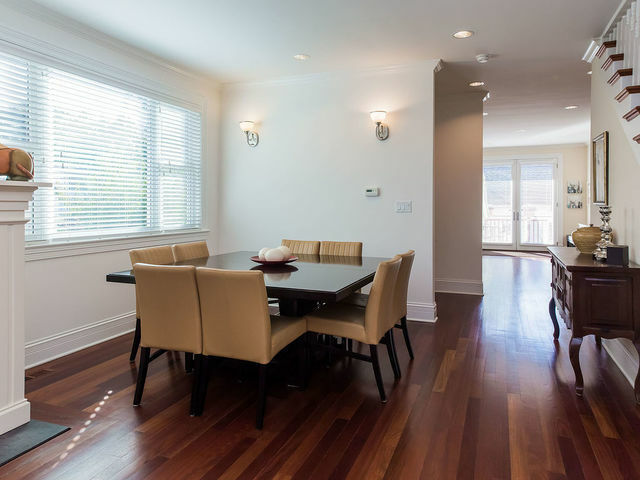 9 foot ceilings and hardwood floors throughout, each room enjoys luxurious finishes. 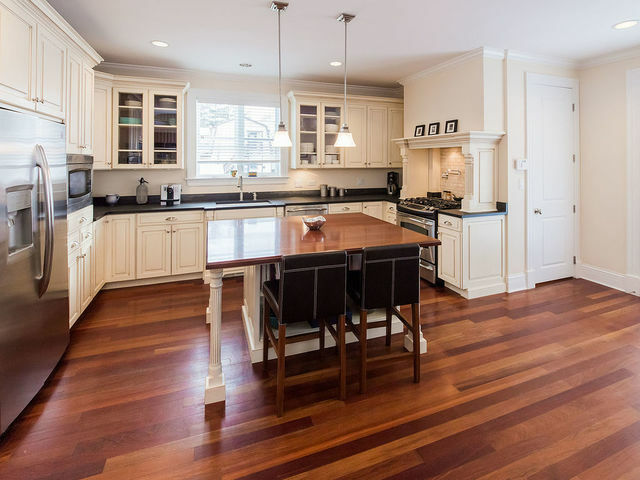 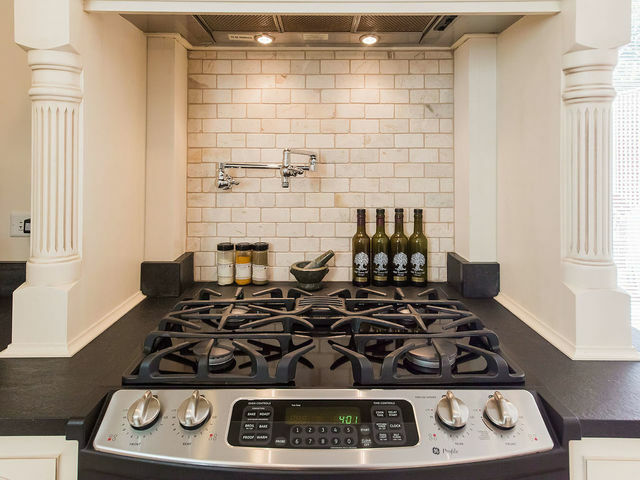 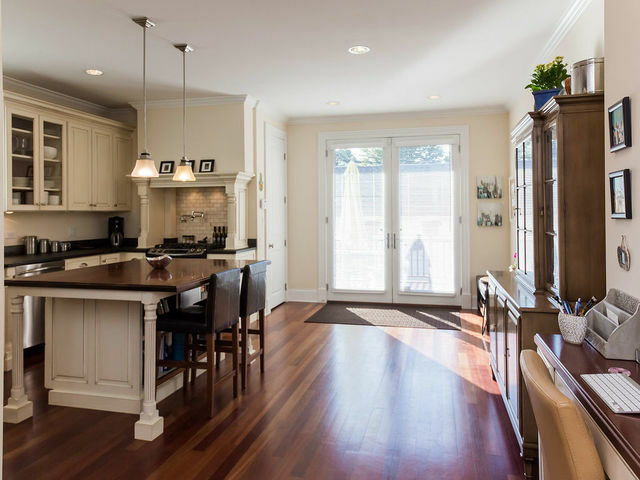 The stunning high-end kitchen w/custom Amish cabinets, island, and all the bells and whistles leads directly to a new back deck. 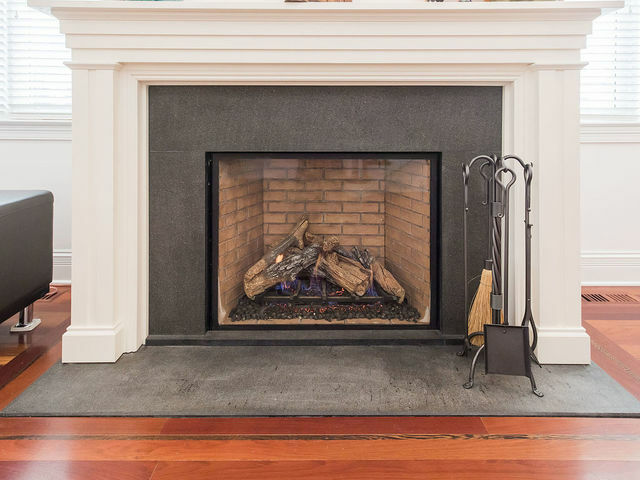 Enjoy a fire in your cozy Living room with gas fireplace or retreat to a beautiful master suite w/balcony, large walk-in closet, custom ensuite bath with separate tub and shower. 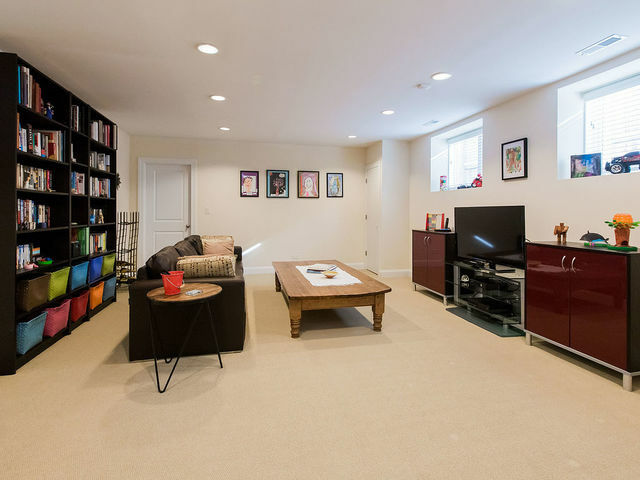 Don't miss an additional 1,000 sq ft. of living space in beautifully finished basement boasts media/family room, 5th bed & full bath. 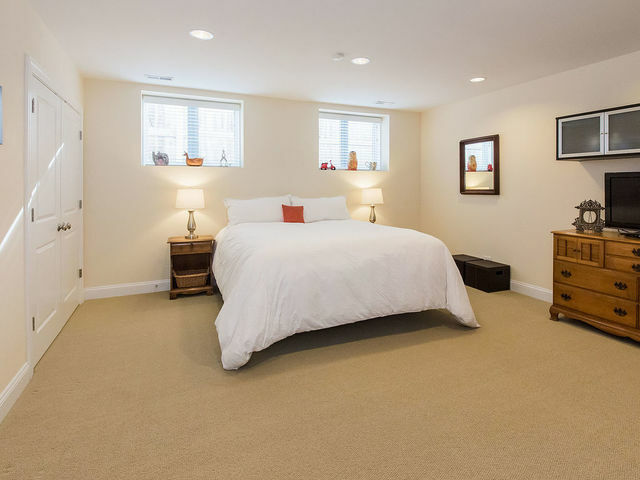 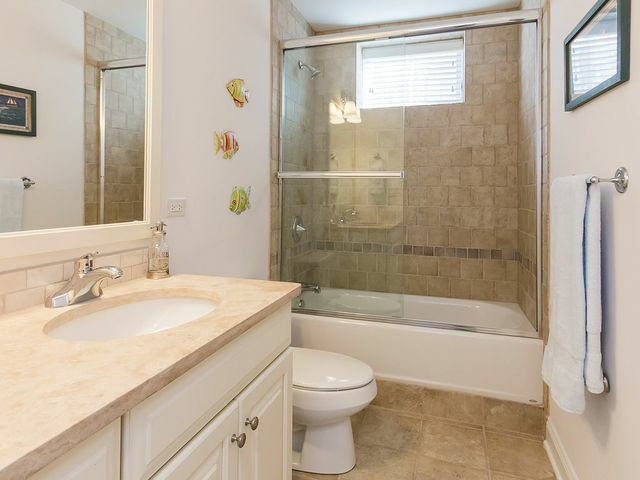 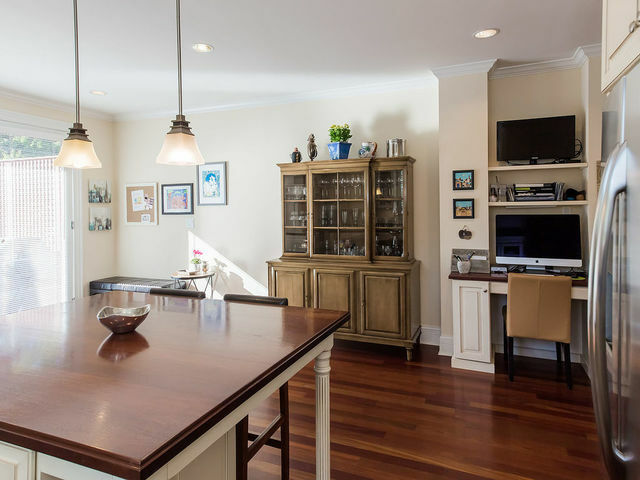 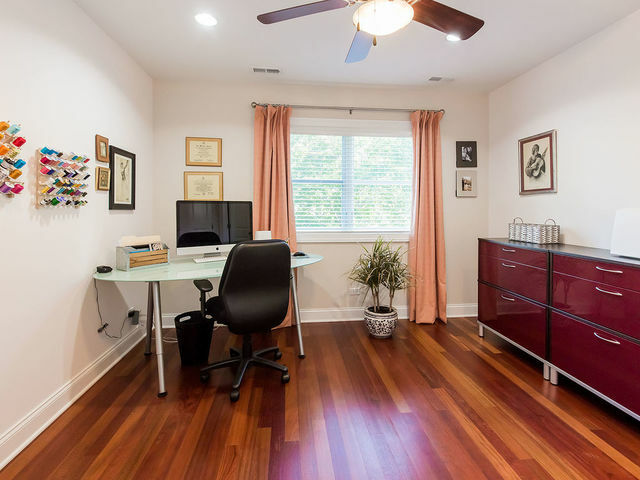 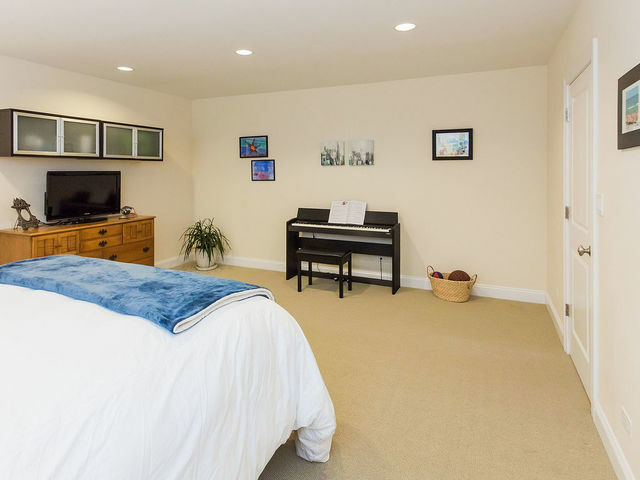 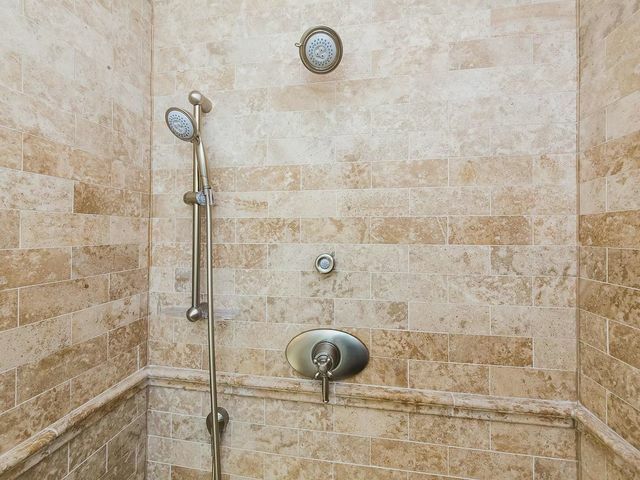 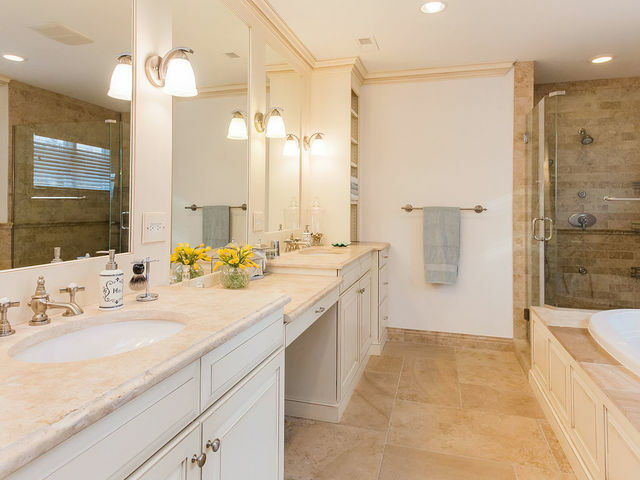 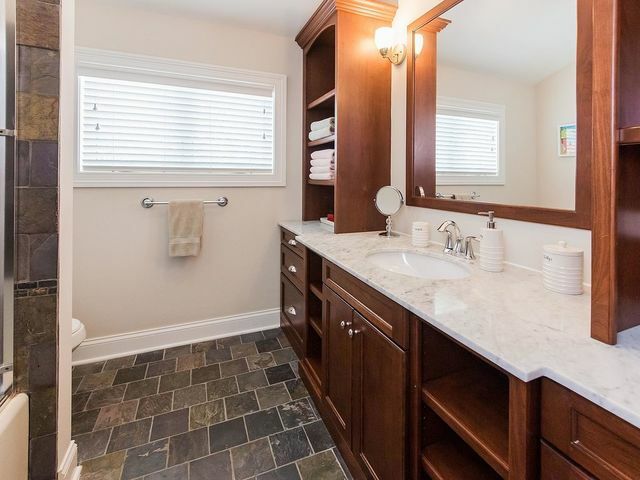 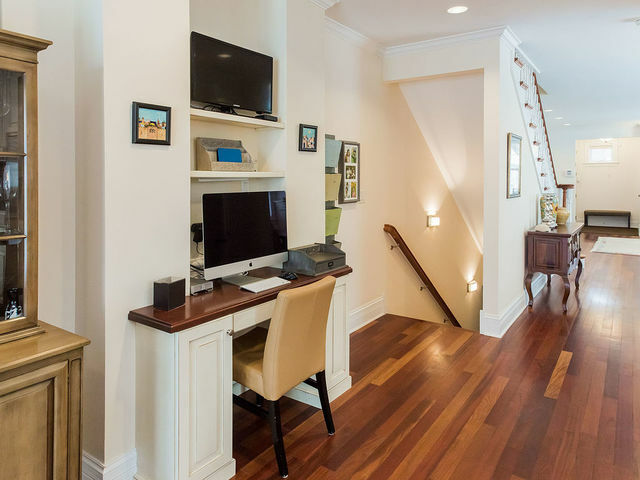 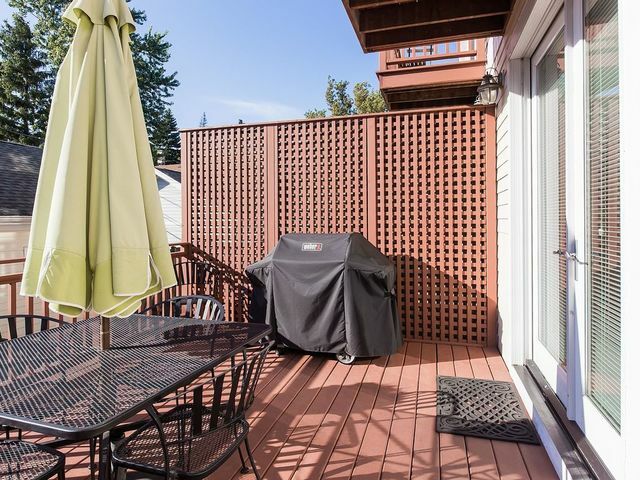 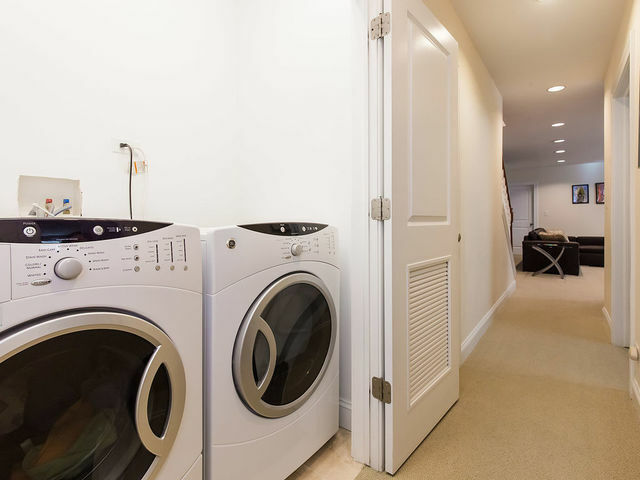 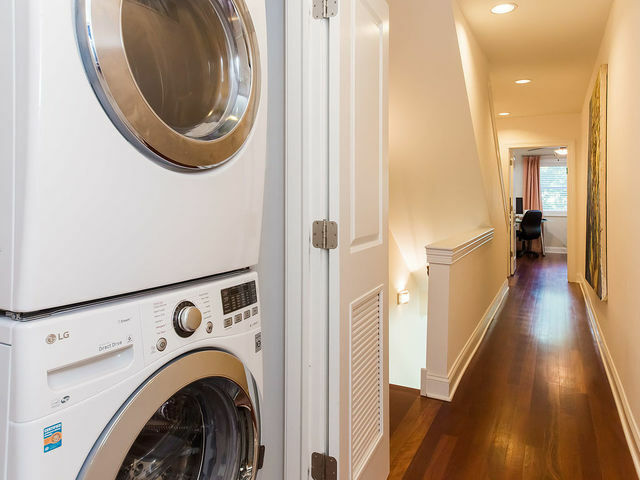 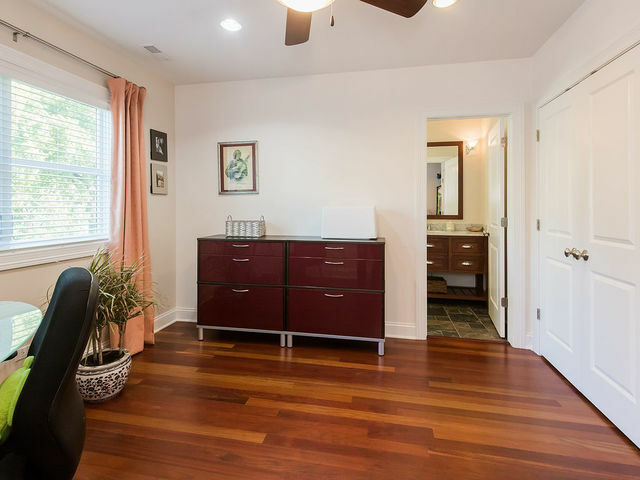 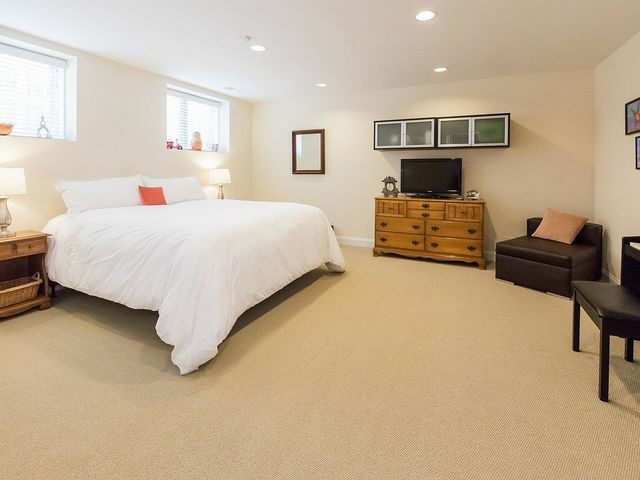 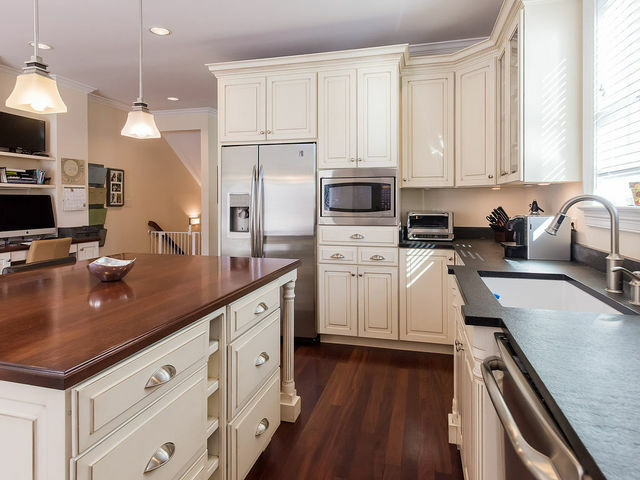 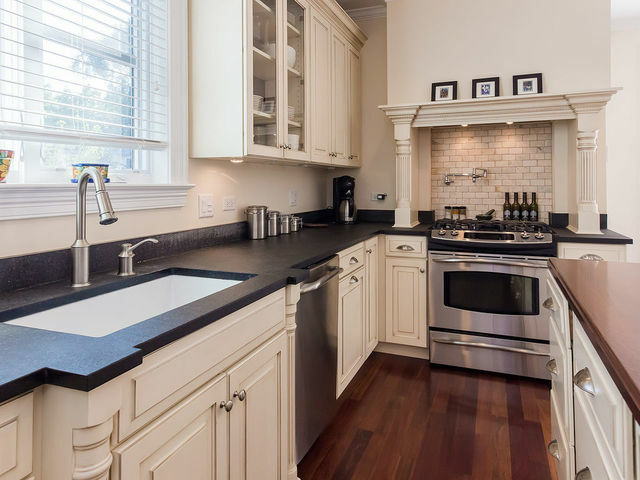 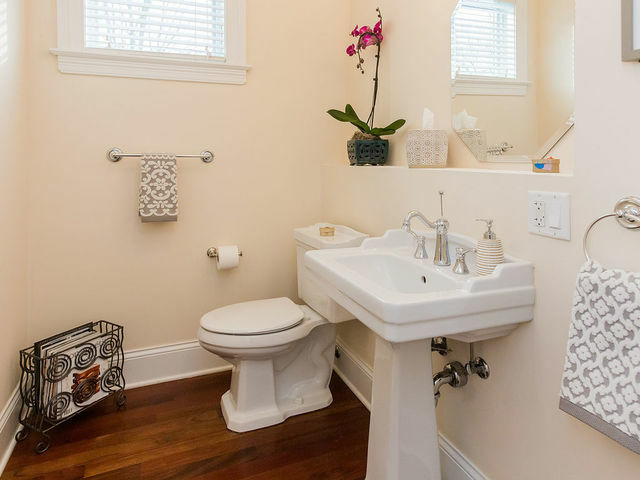 This townhouse has everything including two laundry areas and 2 car garage. 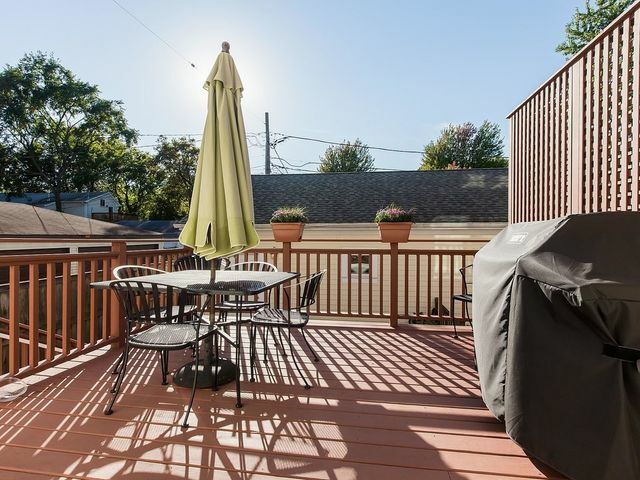 Great location and neighborhood. 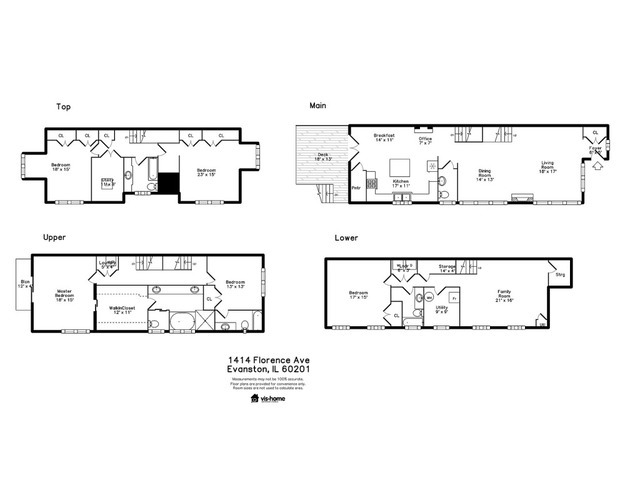 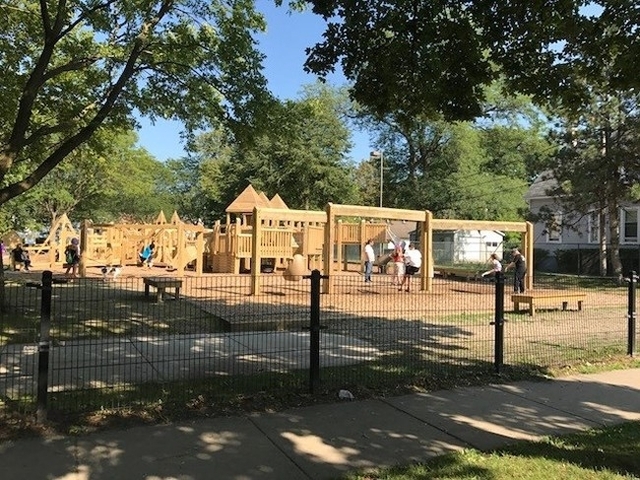 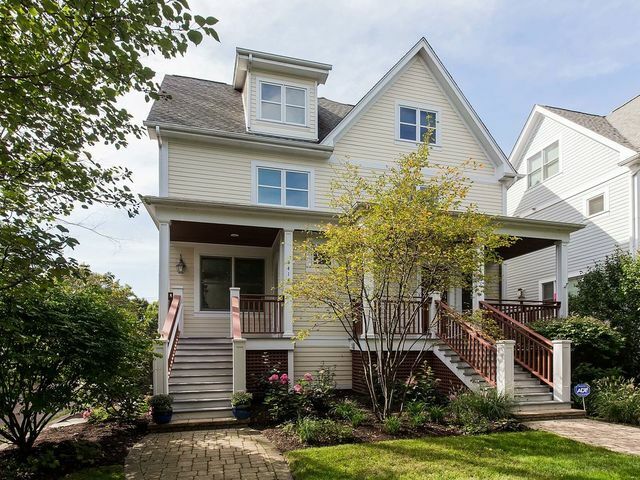 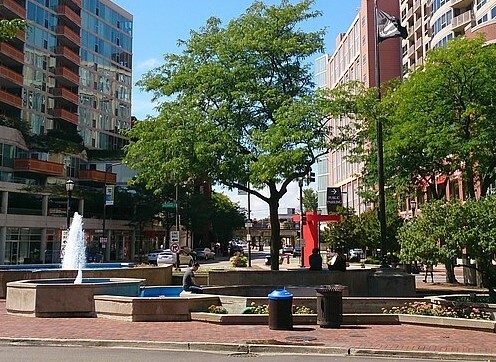 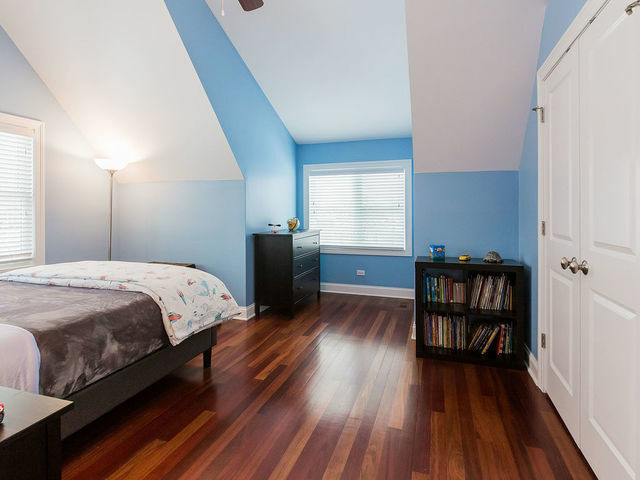 Across the street from Penny Park, walk to downtown Evanston, Evanston's main beach and Dewey elementary school. 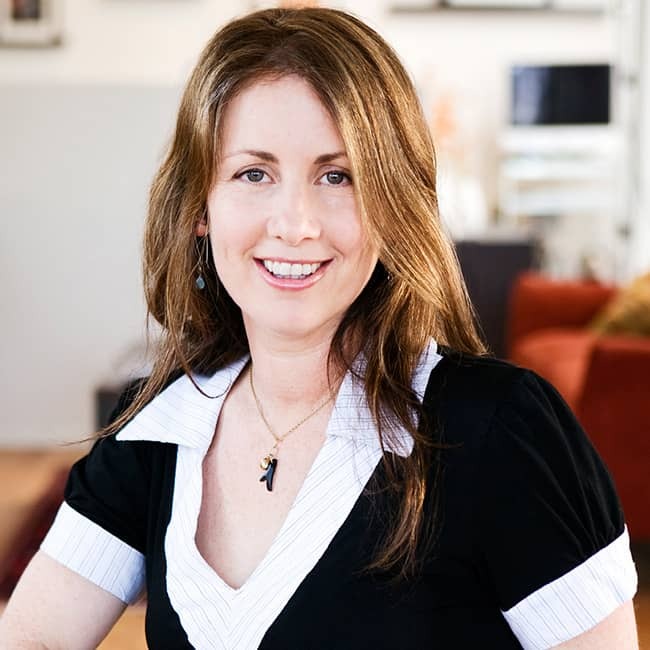 Merav Argov will be in touch to confirm your appointment.